Iran’s Fisheries Organization and the Food and Agriculture Organization (FAO) inked an agreement Wednesday to improve genetic resources of Rainbow Trout fish in the Islamic Republic. The agreement was signed between Hassan Salehi, the head of Iran Fisheries Organization, and FAO Representative to Iran Serge Nakouzi during a ceremony in Tehran on Wednesday. According to the deal, a joint project worth $330 million will be implemented in Mazandaran province, north of Iran, over a two-year period. The project mainly focuses on increased availability of farmed Rainbow Trout in Iran with the expected impact of improved food security and livelihoods for people, especially those involved in producing, distributing and consuming farmed fish. 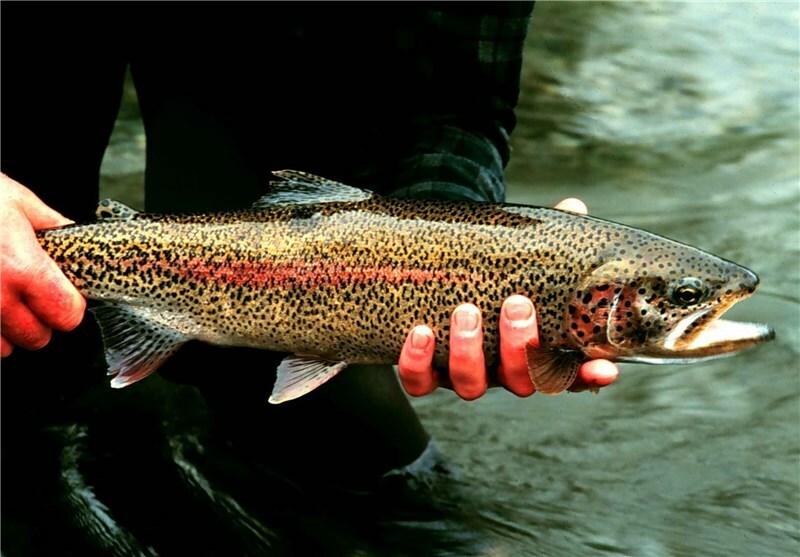 Rainbow Trout farming is an ideal option for sustainable use of water resources in mountainous regions of the country due to the fact that both surface and underground waters are suitable for this purpose. In regions such as Mazandaran and Gilan provinces where income-generating and employment opportunities are scarce, trout farming could help to ensure employment and increase in income of the local communities.